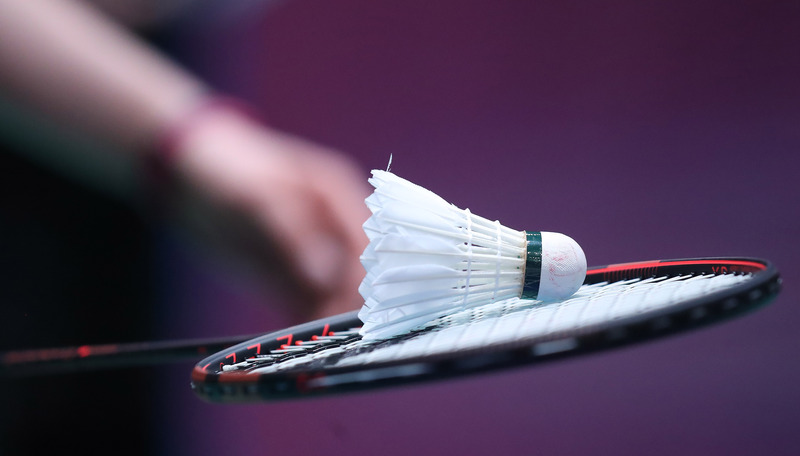 As a member of Badminton England you are protected by the Combined Liability insurance which includes Public & Products Liability insurance, please ensure you read this in conjunction with your Certificate issued by Badminton England, this is sent directly to the registered main contact of your club if you are a club member, or directly to you as an individual if a direct member. The policy covers you whenever you are taking part in a recognised activity. The policy also covers the cost of defending yourself against a claim if you are held responsible for loss, damage or injury to someone else or their property. If you are a compete member please click here to review your cover. Member-to-member liability is also included within the policy, the cover will defend one insured member if another member is injured and claims against them. Cover is provided for up to £10 million and operates worldwide if you are taking part abroad in a recognised activity, this includes training and competing at events.